Fort Knox Storage has set the bar when it comes to all your self storage needs. They operate under the highest standards and has solved countless storage problems for people. 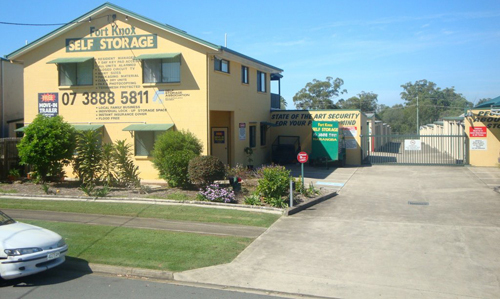 Fort Knox Storage in Narangba can take care of your excess furniture and goods whilst building, renting or moving house (locally, interstate or internationally). Whether you are small or big, come join our satisfied builders, electricians, wholesalers, retailers, solicitors, accountants and numerous other businesses, that have all recognised the advantages of using our facilities. We service North Brisbane, Naragba and Redcliffe. Fort Knox Storage - Everything you'll need from boxes to picture cartons.